Many Christians are fearful of engaging in conversation with atheistsbelieving that they will be hostile to Christian beliefs and conversations about the Bible. How can we share God's love with people who don't even believe he's there? 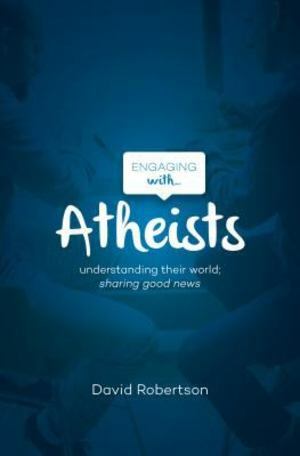 This short book is designed to help both Christians and whole churches understand more about the questions and issues that atheists of various kinds have about Christian faith, and to reach out to them with the good news of the gospel.